Georgetown Nanny is a secure site. Click here to load the site using SSL. If you have an account, please sign in. To register, choose a sign up option below. Summer is Coming! Is Your Family Ready? A Great Nanny is Gifted – and a gift! 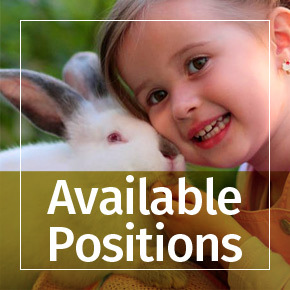 We have new on-call sitter and nanny jobs every week. Apply to Georgetown Nanny to receive our Job Alerts.